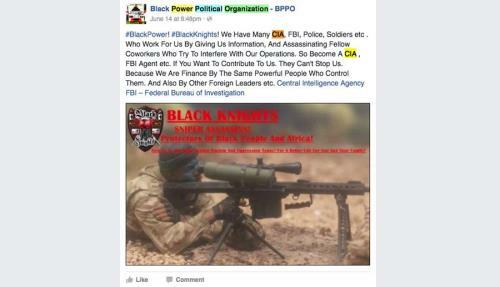 A group calling itself Black Power Political Organization has taken credit for the deadly attack on Dallas police officers on Wednesday, praising the shooting that claimed five lives and promising more violence against police in the future. 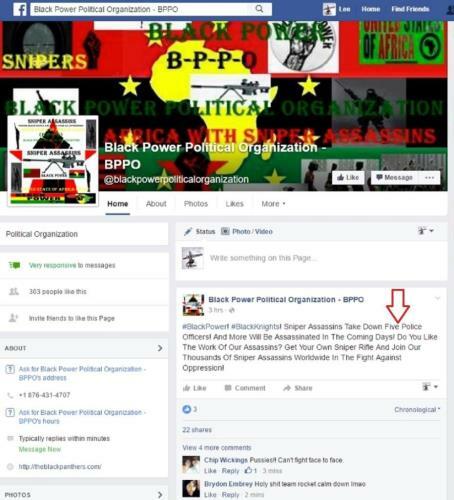 The group’s message was since taken down, but the Mirror captured screenshots of the post as well as a previous threat to bring violence in retaliation for the killing of Alton Sterling, a Louisiana man killed by police this week. The post contained what appeared to be a threat to the life of the local police chief where Sterling was killed. The attack took place amid a rally in downtown Dallas against police violence, with gunmen opening fire on police from elevated positions and striking 10 officers, as well as one woman caught in the crossfire. Initial reports indicated that as many as four shooters may have been involved, though one suspect killed on Friday told police he was acting alone, the Dallas police department told reporters. 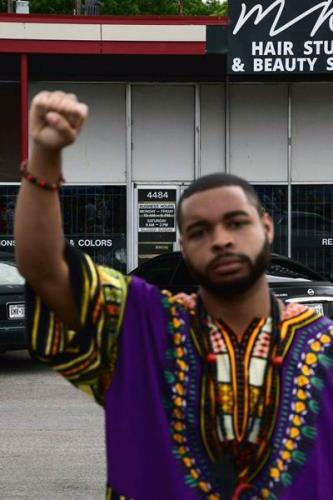 The suspect, who has not yet been named, told police that he was “upset about Black Lives Matter [protest movement], he said he was upset about the recent police shootings,” the BBC reported. “The suspect said he was upset at white people. The suspect stated that he wanted to kill white people, especially white officers,” police said. Police said the suspect was killed by a bomb that police had planted using a robot. But Brown’s own account refuted that assertion. He said that the shooters worked together to attack police from multiple positions. “We believe that these suspects were positioning themselves in a way to triangulate on these officers from two different perches… and planned to injure and kill as many law enforcement officers as they could,” Brown said. There were reports of three or four people taken into custody in the early morning hours on Friday, but police have not named the suspects or said if they had anything to do with the attacks. Brown also promised to find anyone else who may have been involved in the attacks. 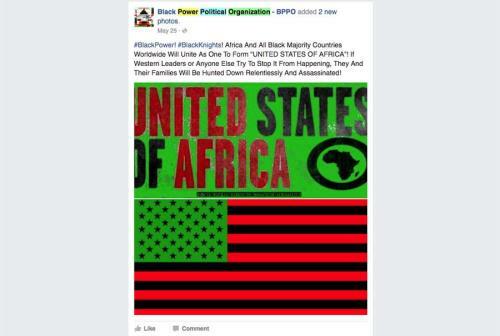 Police in Dallas have not responded to the report that Black Power Political Organization had claimed responsibility for the attacks.